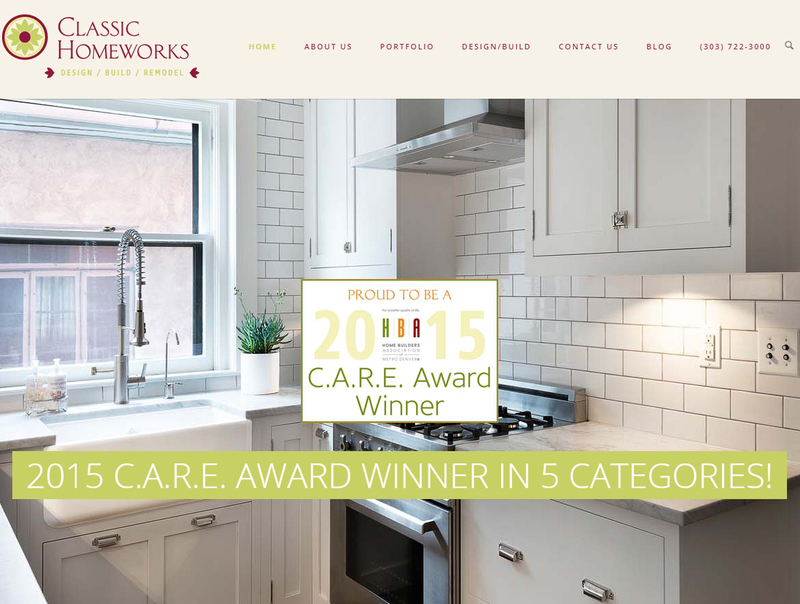 We are excited to announce the new and fully responsive Classic Homeworks website. Some key features include; an ever-changing portfolio, testimonials, staff profiles and everything you need to know about the design/build process to get started and send us your project ideas. 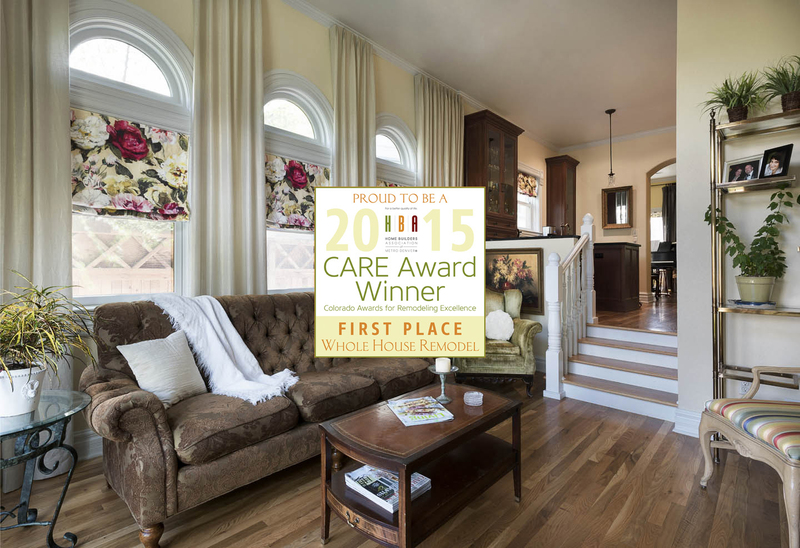 The 2015 Colorado Awards for Remodeling Excellence (C.A.R.E.) Awards were announced this week and we are proud to announce that we won in five categories including three first place awards! 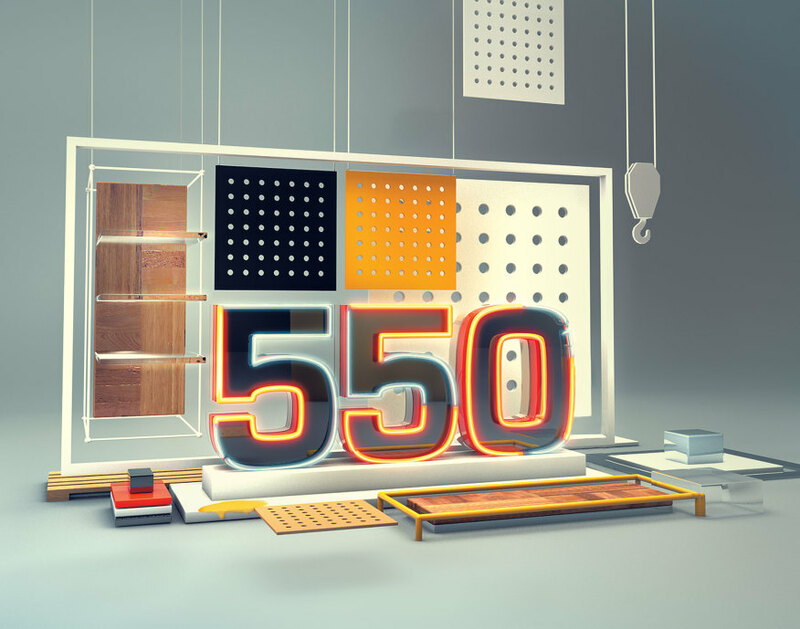 As a small company with 16 employees, we are excited to announce that Classic Homeworks made the nation-wide REMODELING Magazine’s 550 List this year. Thanks to our clients, we have experienced over 9% growth in the last year.